This question is fraught with emotion as in most cases, pets are treated as a valuable member of the family. After separation, when emotions are already running high, we find that some parties take a family pet to spite the other, which does not assist when it is always our goal to try to negotiate and reach an amicable property settlement. Generally, pets have no monetary value, but much sentimental value. In some circumstances, for instance where the parties may own a breeding dog or a larger pet, such as a horse, a monetary value may be attributable to the pet and the pet then becomes just like any other asset in the pool of assets available for distribution, albeit an emotionally charged “asset”. Should the parties not be able to reach agreement as to who is to keep the family pet, the Court will make such determination. It is difficult for a Judge to make such decision, but factors which the Court may take into consideration in determining who should retain the pet are; who purchased the pet and for what reason, was the pet received as a gift, who cared for the pet during the relationship, who has paid for the pet’s vet bills, in whose name was the pet registered and who has a greater connection to the pet, for instance, are there children of the relationship in the care of one party who have a significant connection to the pet. Due to the emotions involved, it is a difficult decision for any Judge to make. Some people reach agreements to share the care and costs associated with their pets following separation. Whilst this may work in the short term, once new partners become involved or as time progresses and the parties move on with life generally, this is usually fraught with problems. Some people believe that an informal document is binding in this respect, however, unless such agreement is detailed in a Consent Order or Binding Financial Agreement, they are not enforceable. In reality, there is no clear answer as to who gets to keep the family pet, however, in an area of law where emotions are already running high, particularly in property settlement matters which also involve parenting issues, adding a further layer of who is to keep the family pet is problematic and is an issue which must be handled carefully by the Lawyers in respecting the feelings of each party towards the family pet and not downplaying such emotional attachments. It is important to note that pets can play a part in domestic violence matters also. 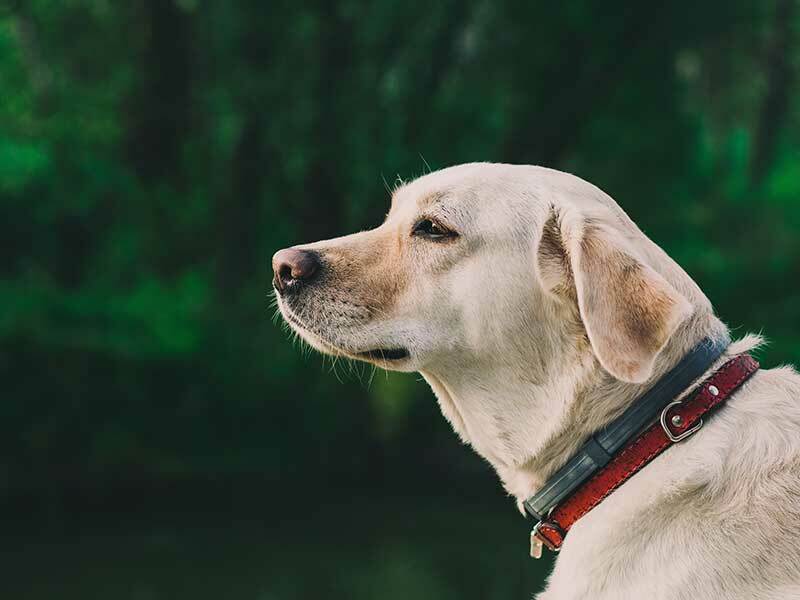 In circumstances where a pet may be intentionally harmed by one partner, such behaviour may be viewed as domestic violence, which may form the basis of a Protection Order Application. Should you have any questions about the issues raised in this blog or any other family law queries, please contact our office on telephone (07) 5679 8016 for a free confidential conversation with one of our Family Lawyers.